Do your applications call a lot of APIs? Maybe you have a bunch of microservices driving your app. You probably don't have the crazy combinatorial explosion that Zapier does for connecting APIs! They have millions of users automating things with 1,000s of APIs. It's pretty crazy. And they are doing it all with Python. 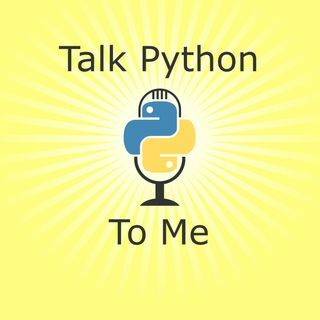 Join me and Bryan Helmig, the CTO and co-founder of Zapier as we discuss how they pull this off with Python.